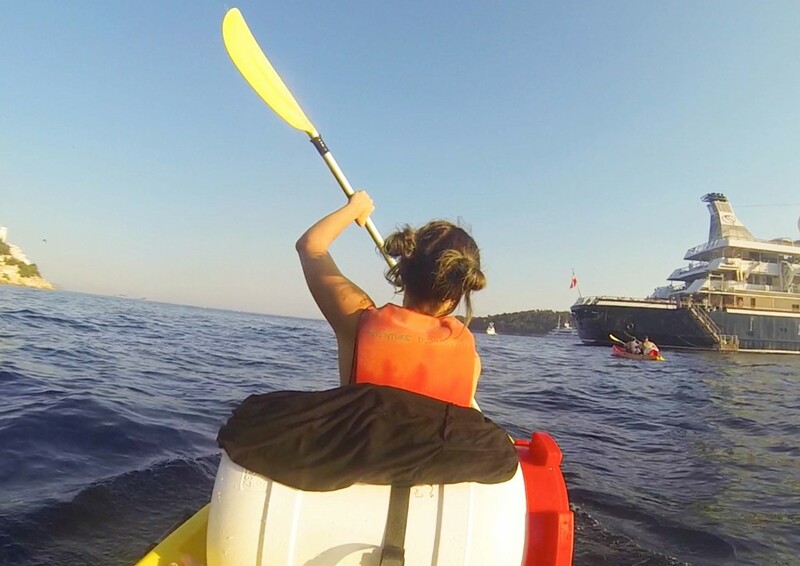 After a week of complete relaxation in Markarska, the only exercise I took part in was a dip in our villas’ pool and a stroll around Krka National Park, therefore I made the difficult decision to shun a Game of Thrones tour in favour of spending our final evening in Croatia Kayaking. 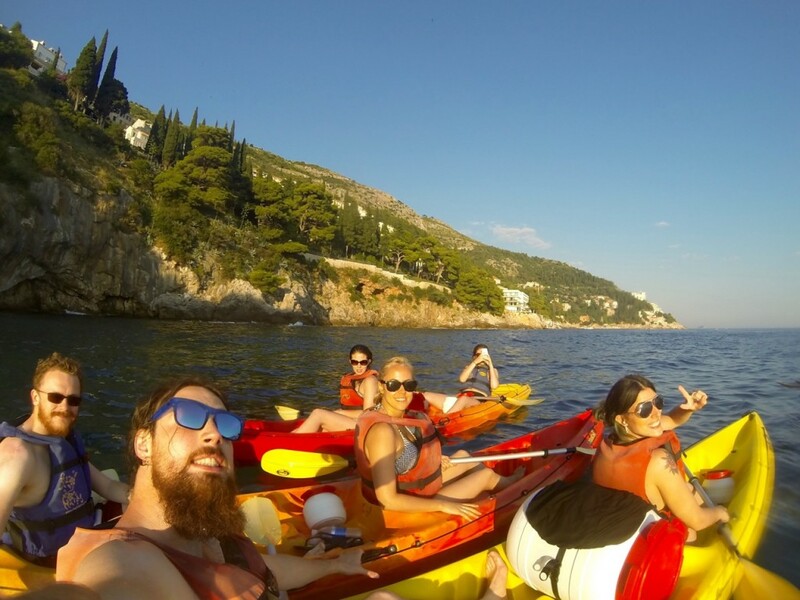 There were many tour operators offering similar sunset kayak tours however, Adventure Dubrovnik won me over with their friendly attitude and informative leaflets. They offer a range of guided tours; including hiking, biking and outdoor activities and are the only company in the city that have guides who are locally licensed and certified in adventure. 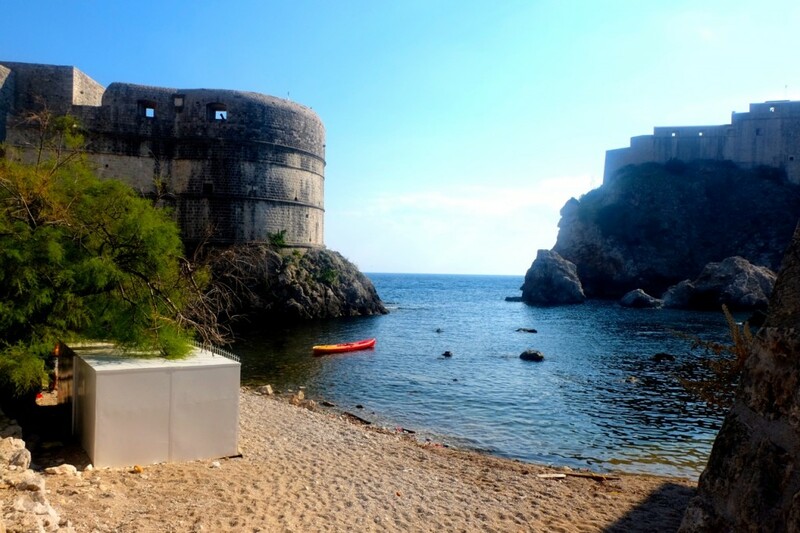 For around £25 we had a 2.5 hour tour with a knowledgeable (but very cool) guide who explained the historical significance of each stop on the way around the intimidating fortifications and Lokrum island, a magical placed cursed by monks and candle wax. Arms aching by the time we had reached the end of the walled city I was glad to have a stop and a sandwich whilst the others snorkelled at a beach-cave. Tired, but enthusiastic for more, we headed over for the second part of our 7km voyage, venturing into a cave with shallow turquoise waters that sailors still use for to shelter from stormy seas. Do you guys like an alternative tour whilst on holiday? 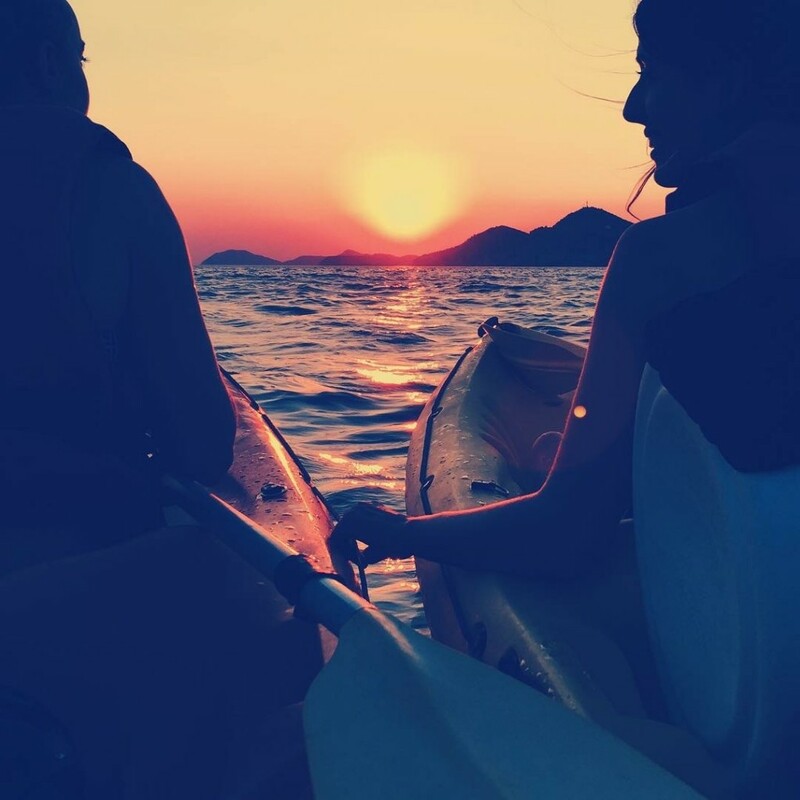 Have you tried Kayaking? I love Croatia. Looking at your kayaking photos makes me want to go back!